If you think about it, yoga and travel are two activities that bring similar benefits to our body and mind. They both let you know yourself better, push you to do things you probably didn’t know you were capable of, as well as provide you with a mindful state of mind that just makes you feel alive! 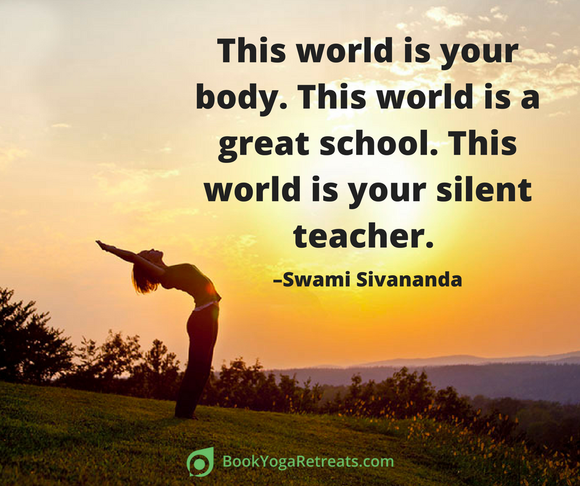 That’s probably why they mix up so well together and have inspired many authors, philosophers and yoga teachers who have given us some of the best yoga quotes to motivate you during your next yoga retreat! As we mentioned, yoga and travel are meant to be together and they both represent a great opportunity to get to know yourself in a deep way. 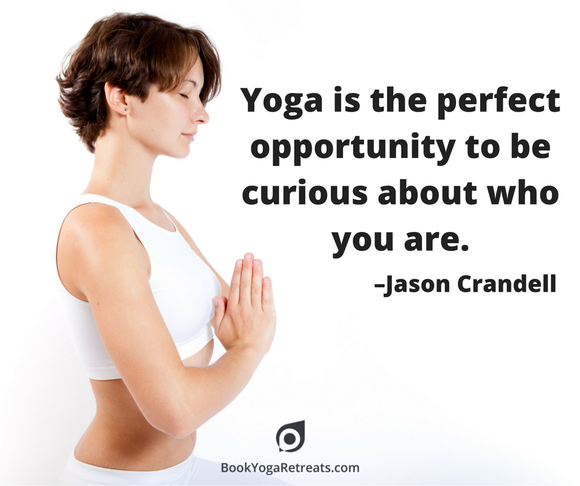 Vinyasa Yoga teacher, Jason Crandell, perfectly illustrates this aspect of yoga in 12 words. 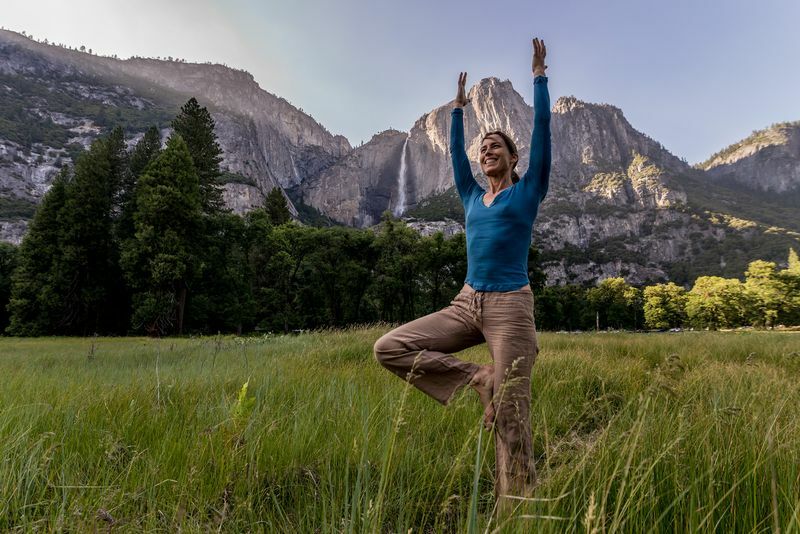 Yoga and travel have this vibe in common that makes us feel a unity and oneness that reminds us that we are all interconnected. The French writer, Anatole France, expressed this in a quote and throughout all his poems and novels which are characterized by a profound human sympathy. “Do not feel lonely the entire universe is inside you.” -Rumi. 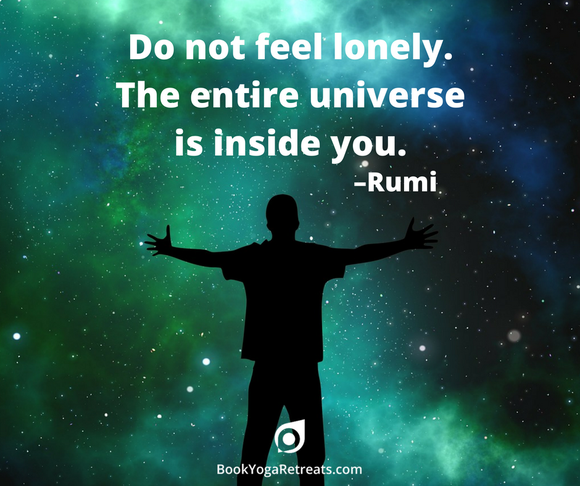 Rumi, one of the most quoted authors in the yoga community, spiritual master, poet and philosopher, gave us this beautiful phrase that reminds us that everything is inside us no matter where we are in the world or who we are surrounded with. With this ideology, it would be really easy to make friends on a yoga retreat. There is no need to bring a heavy suitcase to your yoga retreat, the lighter you travel, the easier you’ll spread the light. 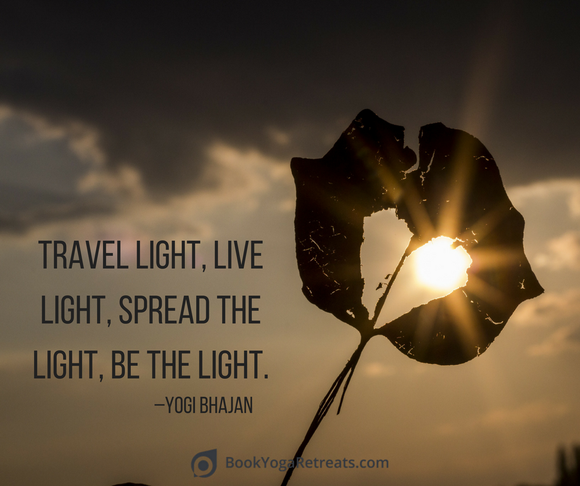 Just bring a smile and be the light as encouraged by the master of Kundalini Yoga, Yogi Bhajan. 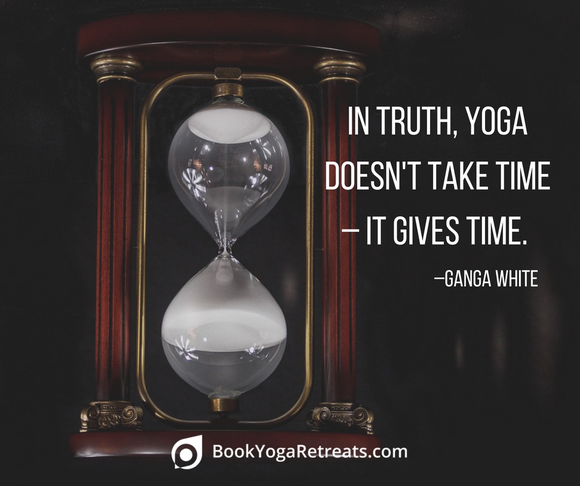 If you’re worried about wasting your precious vacations by going on a yoga retreat, remember Ganga White’s quote and know that you’d be doing the total opposite. 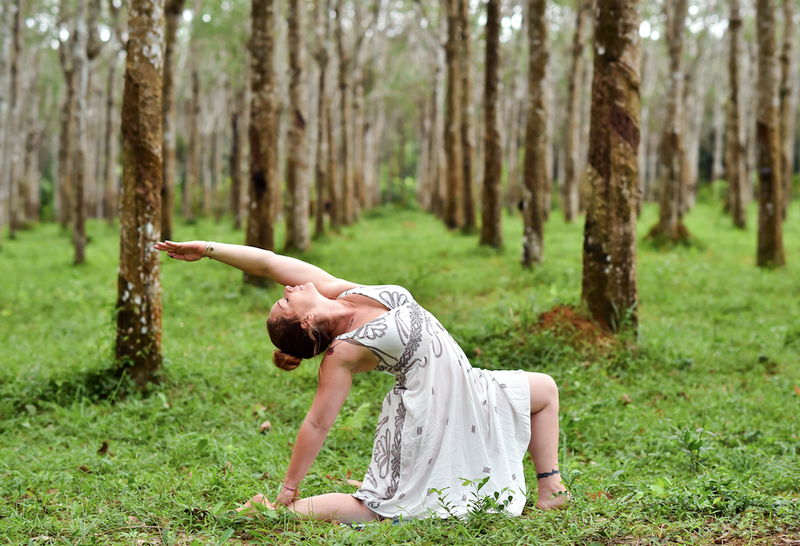 A yoga retreat is a perfect way to make good use of your time off and actually get benefits out of it. “This world is your body. This world is a great school. This world is your silent teacher.” Swami Sivananda. The best part is that there is no tuition in this school that the spiritual teacher, Swami Sivananda, advocates. And there is much more to learn from this world when you travel! Do it on a yoga holiday and imagine how much more you can learn from this silent teacher. 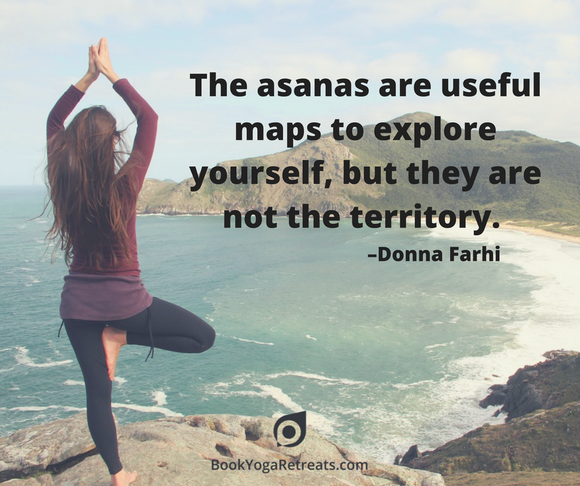 “The asanas are useful maps to explore yourself, but they are not the territory.” -Donna Farhi. It’s always nice to have a map to explore and our poses on the mat are just perfect for that. 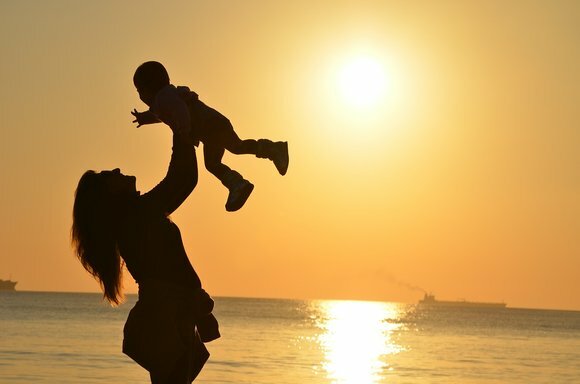 But as the renowned yoga teacher, Donna Farhi, says, there is much more than the asana practice. Remember that it is just one of the eight limbs of yoga and we could use the boost of yoga retreats to explore the other seven. 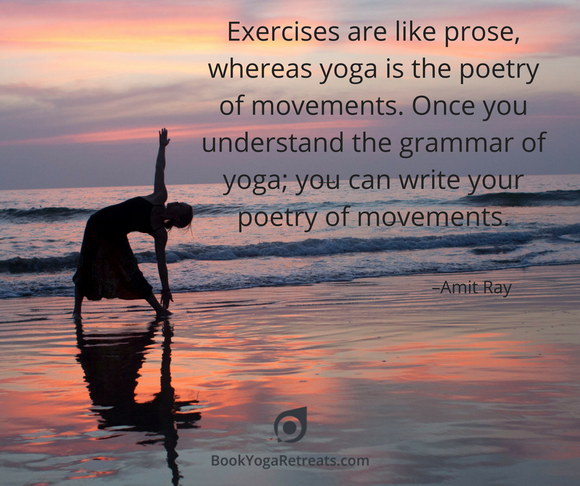 The Indian author, Amit Ray, gets a bit poetic here to encourage yogis to keep practicing until you can write your own poem. Or if you’re a writer, you can also try a yoga retreat; it may just give you all the mindfulness you need to finish your novel! Every morning represents an opportunity to finally go on that retreat you’ve been longing for. And a yoga focused holiday represents new opportunities that might not be as easy to find at home. You can meet new people; practice more challenging postures; meditate for longer periods; recharge your energy; or anything else to take advantage of this time dedicated to you. 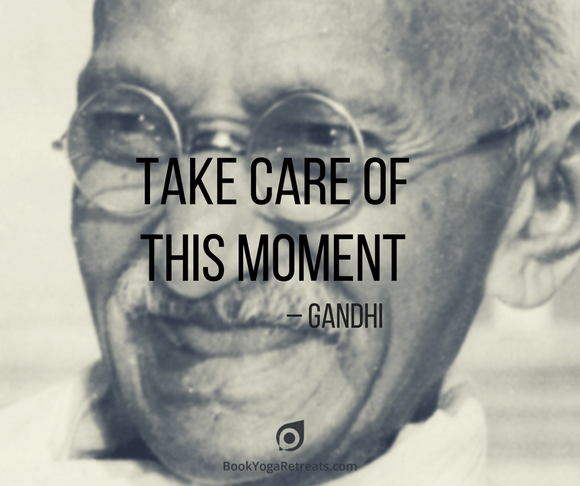 No better mantra to approach a yoga retreat than these simple 5 words put together by Gandhi. The only time period that matters is now. It’s the only one in which you’re alive, so take care of it, embrace the present and nourish each minute of your yoga vacation. Take this attitude to your daily life and you’ve found the secret of happiness. 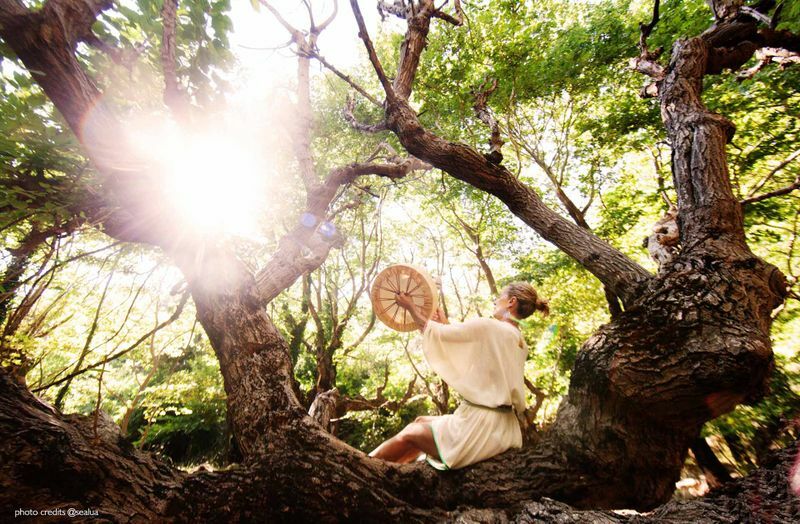 Got inspired enough to book yourself to a yoga retreat? 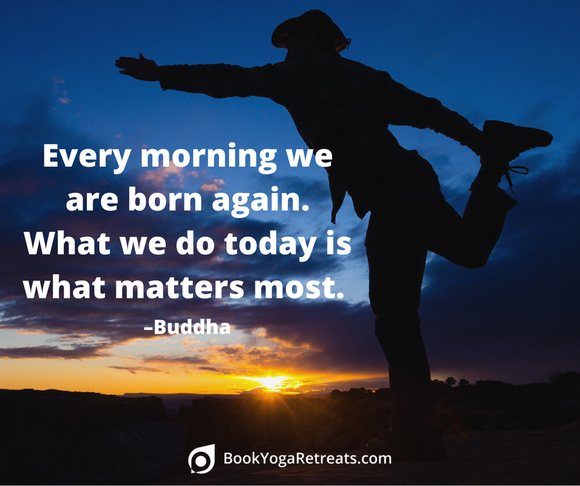 Go to BookYogaRetreats.com and search among thousands of yoga holidays in Asia, Europe, the Americas or wherever you prefer. Alberto G. Güitrón is a writer for BookYogaRetreats.com. He is a committed yoga practitioner, equally passionate about blue ink and inversion poses.